Yesterday at @FiraCervesaSbd I was talking with a brewer about this new beer. Presumably, another IPA. Hops were fresh, as they not seldom are from some time to now. Nothing outstanding about its malts, neither. Along these lines, I suppose yeast was just a commercial American Ale style. But that brew shined somehow: clean nose and palate; a very well done beer. Its secret was just water: 6 months spent reading and learning more about it to obtain a great result. Is water then responsible for the fact that many local "craft" brews have that permanent amateurish touch? A.J. 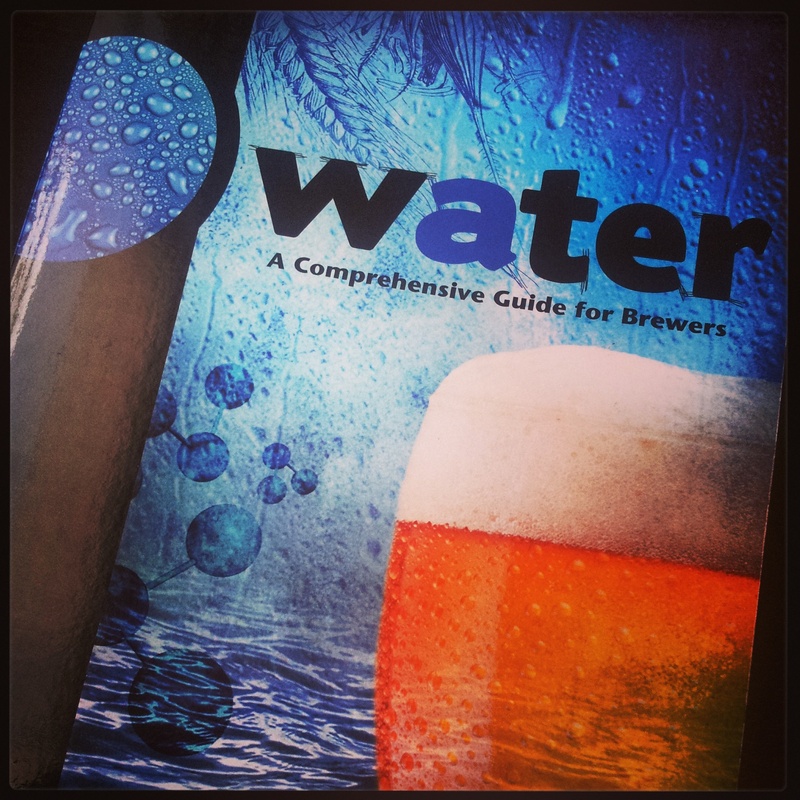 deLange stated that "as brewers progress in their careers, they learn quite a bit about malt, hops and yeast before acquiring a similar level of knowledge about water". 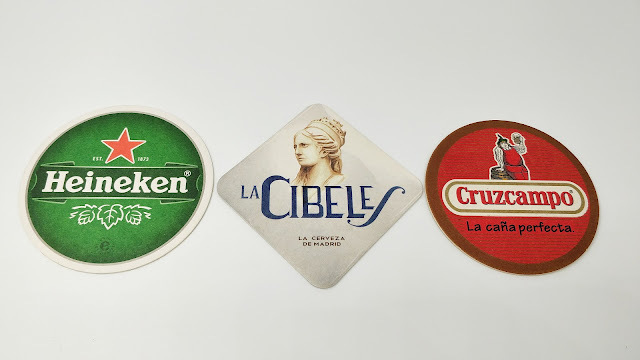 Our beers are improving more and more each day; if we keep working we are unstoppable. Keep up the discussion on Twitter using the hashtag #7TP or at twitter.com/birraire. #7TP (7 Tweets Post) is a new microposting format with the limitation of the 7 x 140 characters of a tweet. I want to write about beer topics that make me think and reflect - and that I'd be writing lenghty about if I had the time - to encourage debate and talk about them.